Come See us in Booth 6421. Seminole Services designs, sells, and installs Stretch-formed Liner Hangers. We offer a less complex design with lower manufacturing costs, higher reliability, and more operational flexibility than competing expandable systems. 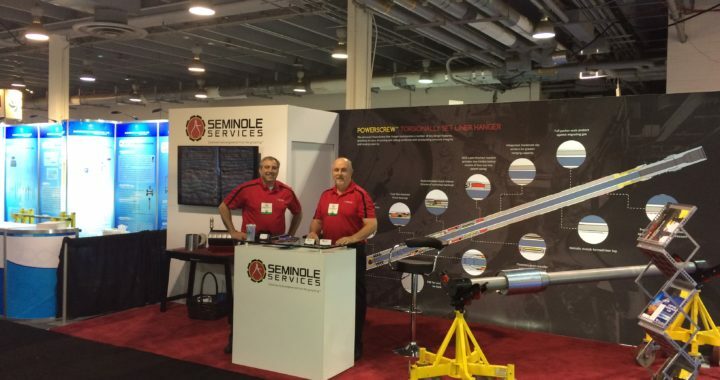 The Powerscrew is the Oil Fields first mechanically set, metal-formed liner hanger.